“Give and Take” Tracy Reifkind ‘s 2011 Kettlebell Swing Workout DVD. 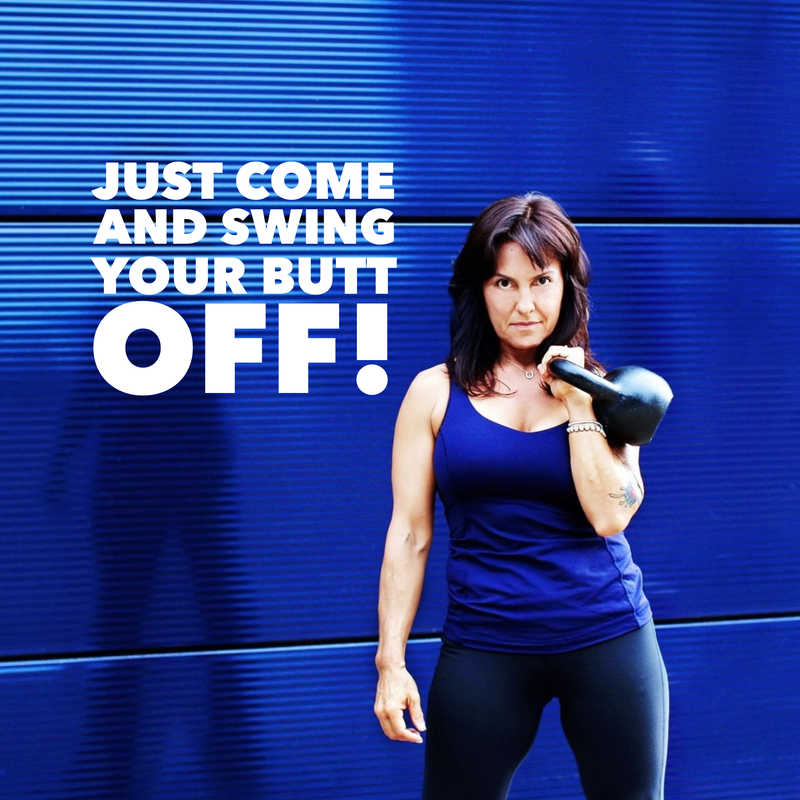 TracyStyle “ Give & Take “, This kettlebell swing routine is a mixed level workout designed for beginners to the more advanced. All worksets have only 10-20 reps, but don’t let that fool you! 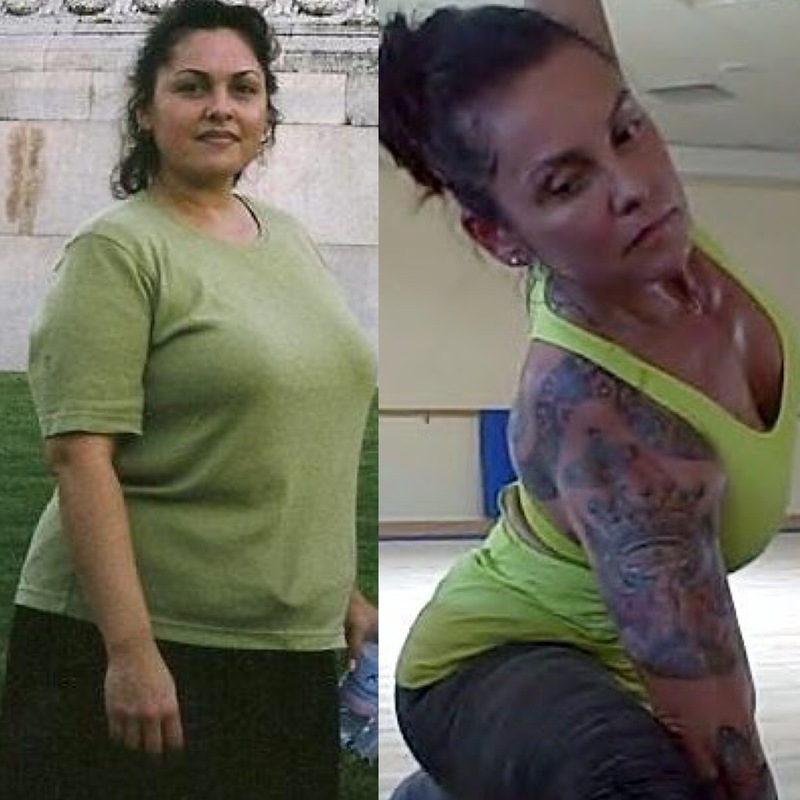 Follow along and experience the fun of TracyStyle Swing Training…. “Give and Take 2” Give and Take 2 begins where Give and Take 1 left off. But this time Tracy is joined by Jeff Sokol SFG, demonstrating three workouts of approximately 300-500 swing reps per workout. “Dirty 30” “Dirty Thirty” workouts are designed with the beginner in mind. Based on 30 rep work sets ‘D30’ gets a little sneaky by the last routine, but you won’t mind. “Top 40” Tracy’s latest KB DVD will teach you her most popular KB Swing progressions, leading up to minute long sets of 40 repetitions, which she calls her “Top 40”. “Side by Side” Tracy’s designed these partner swing workouts to allow two or more people, at different levels of skill and conditioning, to train side by side. 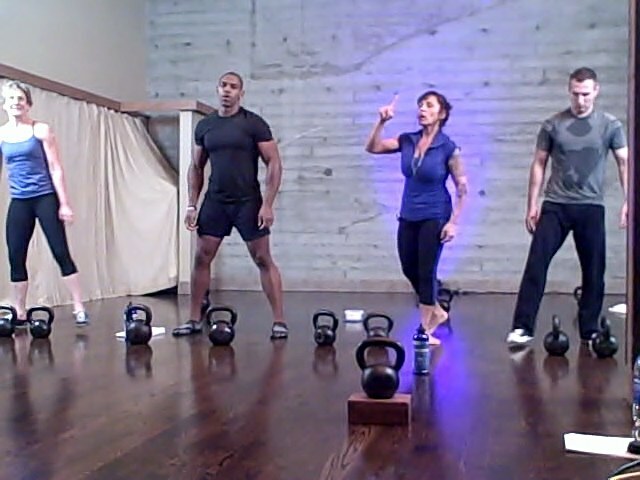 “Mastering the Hardstyle Kettlebell Swing” The Ultimate Exercise for Fat Loss, High-Yield Cardio and Explosive Power. Programming the Kettlebell Swing Few people use the swing to its full potential – in this live workshop DVD, Tracy will show you how to do just that.